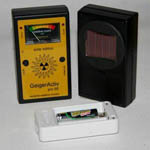 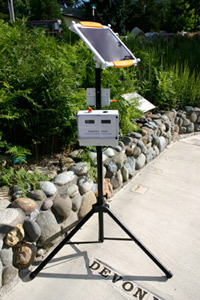 Geiger counters are used to detect ionizing radiation (usually beta particles and gamma rays, but certain models can detect alpha particles). 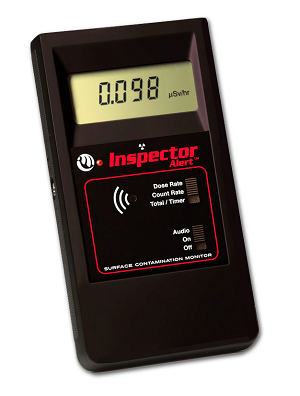 Once submitted, we will try and place you in contact with a suitable Geiger Counters supplier within 48 hours. 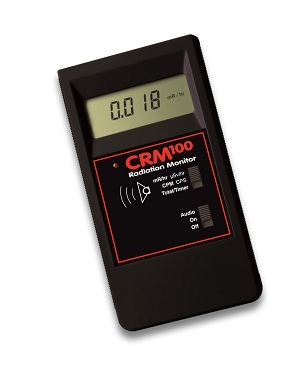 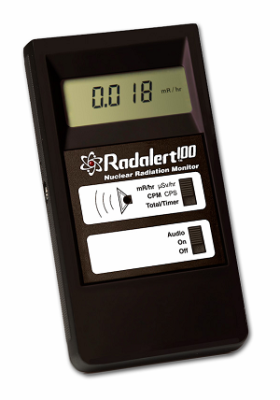 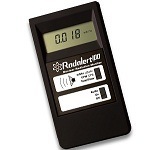 CRM-100 Geiger Counter from International Medcom, Inc.
Radalert 100 Geiger Counter from International Medcom, Inc.
GCK-01 Analog Geiger Counters from Images SI, Inc.